Kei Nishikori leads the H2H 5-2, including winning their recent three matches but Tomas Berdych won their only previous meeting on clay, at Monte Carlo in 2012. Though Kei Nishikori is more reliable and consistent than Berdych, his current form and fitness issues give Berdych an excellent chance to bridge down the gap in their H2H. This matchup could have been a quarterfinal or semifinal of an ATP Masters 1000 event a few months back, but the recent fitness struggles of Kei Nishikori has made him an unseeded player and drawn him against the #12 seed, Tomas Berdych. 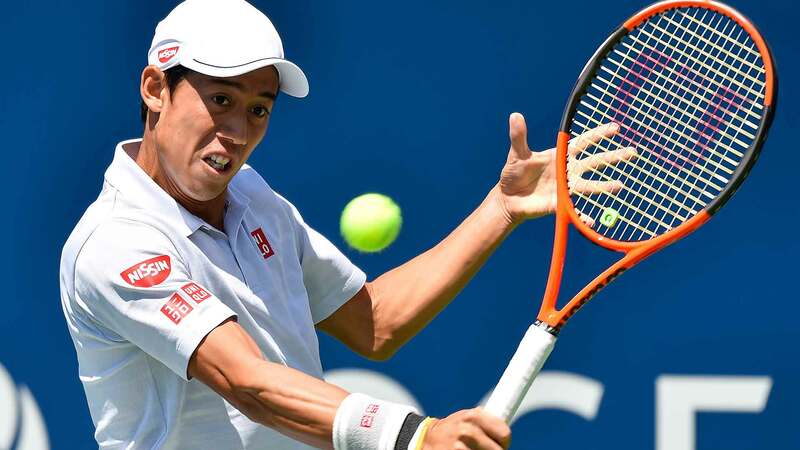 After pulling out of the Indian Wells 2018, Kei Nishikori entered the Miami Open last month where he just managed to scrape past John Millman in the first round before being completely dominated by Juan Martin Del Potro in the second round. He is yet to play a match since then. Kei Nishikori, who finished his 2017 season in August (Montreal Masters), made his comeback from the injury earlier this season and started from the Challenger circuits. Though he has won nine matches (9/4) and a title (Dallas Challenger) so far in 2018, his performances are far from convincing. The former World #4’s only previous appearance in Monte Carlo came way back in 2012 when he defeated Albert Ramos Vinolas (R1) and Paul Henri Mathieu (R2) before losing to Tomas Berdych (next opponent) in the round of 16. Except 2008, the Czech #1 has entered Monte Carlo every season since 2004 and finishing as the runner-up once in 2015 and making the semifinal twice in 2007, and 2012 are his best results in this tournament. Tomas Berdych’s performance level has gone down a bit over the past 12 months or so, and he is yet to produce a convincing performance since pulling out of his quarterfinal match at Rotterdam earlier this season (vs. David Goffin). Apart from facing the first round exit at Doha in the first week of January 2018, the former World #4, Tomas Berdych, has managed to win his opening round match in the other five tournaments that he entered so far in 2018.